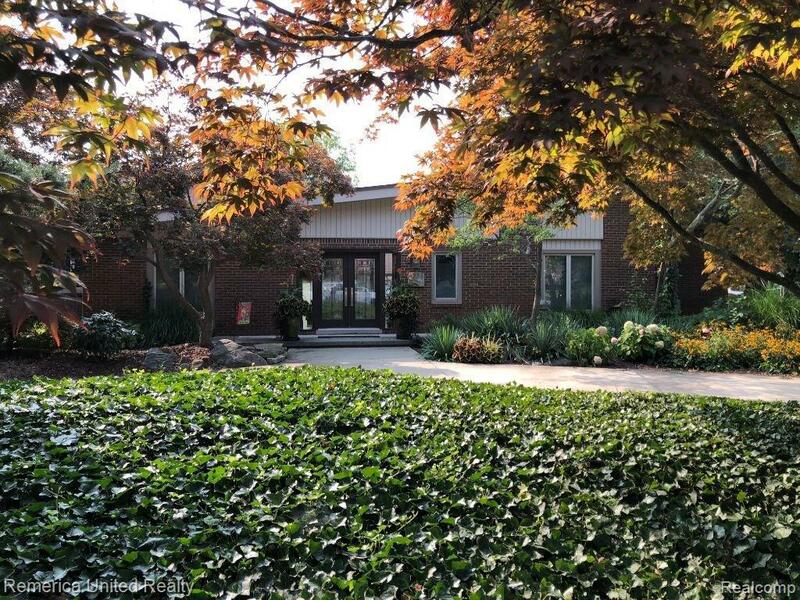 **BEST DEAL IN BLOOMFIELD HILLS SCHOOL DIST** Corner Lot On Cul-De_Sac in Wabeek South! Immediate Occupancy. 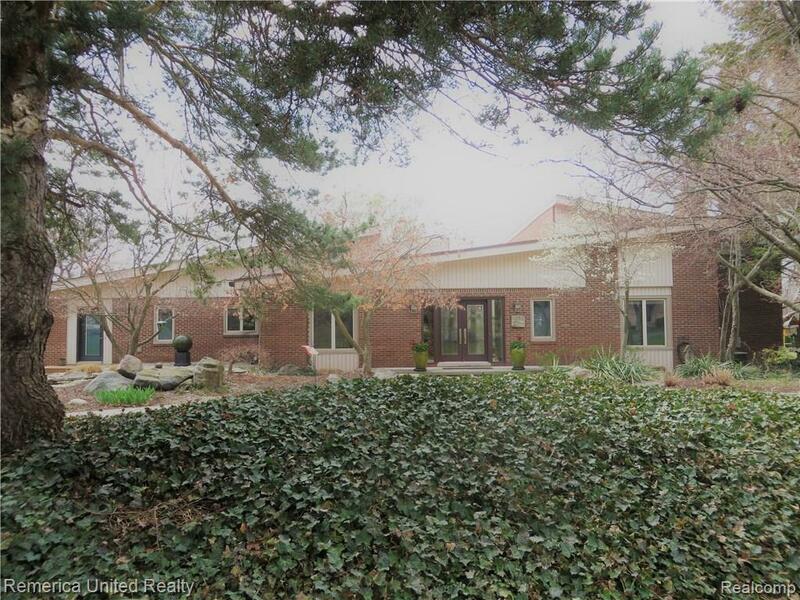 Owner is relocating & offering an incredible value. This home is for those who appreciate coming home to a private retreat. 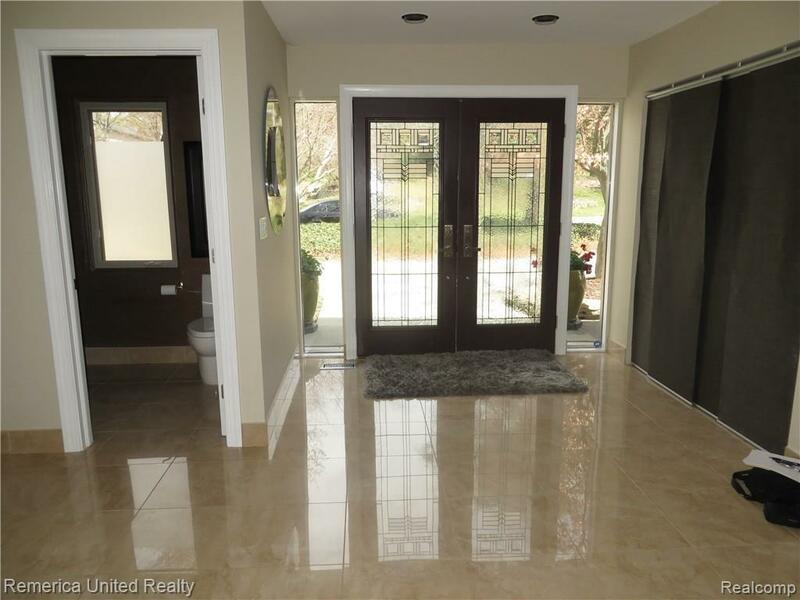 Open Floor Plan w/large neutral high gloss porcelain tile floor flows thru huge open main level. Exotic zebra wood grounds Library/Office w/built ins surrounding the glass fireplace that has floor to ceiling modern metallic swirled tile that exudes pure brilliance & texture, from Italy. There are 4 spacious bedrooms incl a Huge Master Ensuite with private sitting room, 2 newer skylights w/auto rain sensors, 2 large walk-in closets, bathroom has heated floors, shower has body jets and it's own private balcony(Trex & Glass) overlooking the meticulously maintained landscaping with a softly flowing waterfall pond that is virtually maintainenc. finished LL has Ensuite,Kitchen. Newer Skylights, new roof (2017). 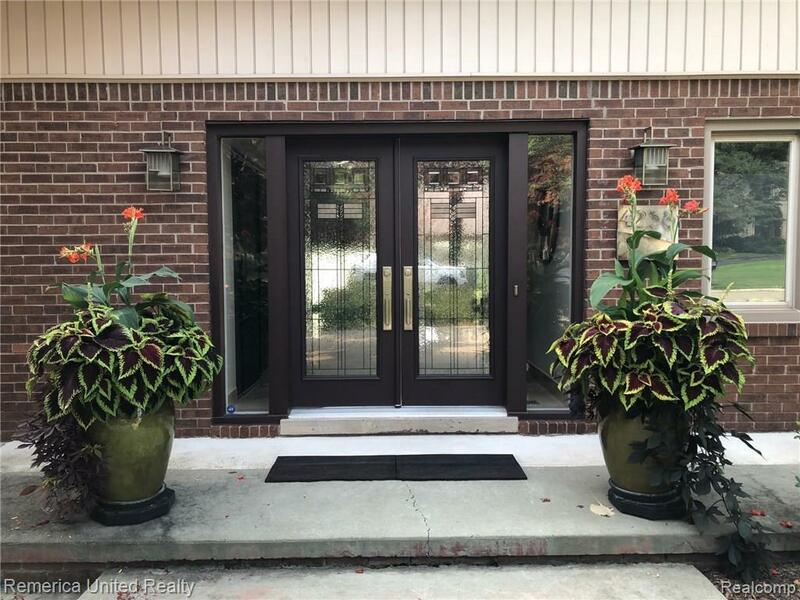 MUST SEE BEHIND THE DOORS OF THIS UNASSUMING HOME! Listing courtesy of Remerica United Realty.